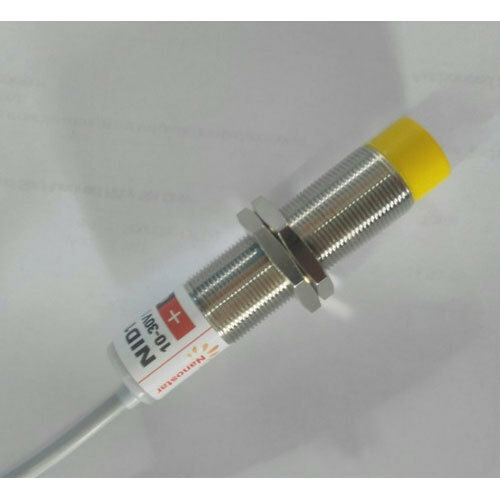 We are the prominent manufacturer and exporter, engaged in offering Proximity Sensor, Photoelectric Sensor, Street Light Controller and many more. We also service Provider of Embedded Application Services. Nanostar Technologies has carved a niche amongst the most trusted names in the market. Our company was established in the year 2008 as a Sole Proprietorship based firm, The headquarter of our corporation is situated at Coimbatore, Tamil Nadu.